We offer a wide range of camps each summer for kids ages 4–14. At Shaver’s Creek, we’ve been inspiring discovery since 1976! To allow as many families in our community to enroll in Shaver’s Creek summer camps as possible, please limit your camp purchases to one week per child. Camp registration is now open for both members and nonmembers. Member Discount: If you’re not a member, join today to receive discounts on camp registration. Note to members before you click: do you know your NEW username and password for 2019? You’ll need to login to your membership to register for camp if you want to receive your membership discount. Send a password reset to your email or see our camp FAQ for more details. 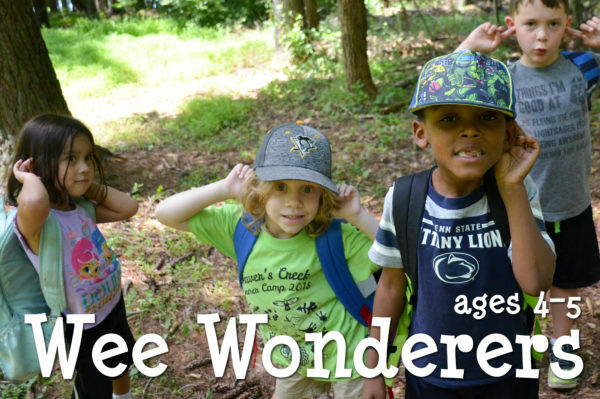 In this all day camp, preschoolers and kindergartners will explore three very special habitats around the Shaver’s Creek area. 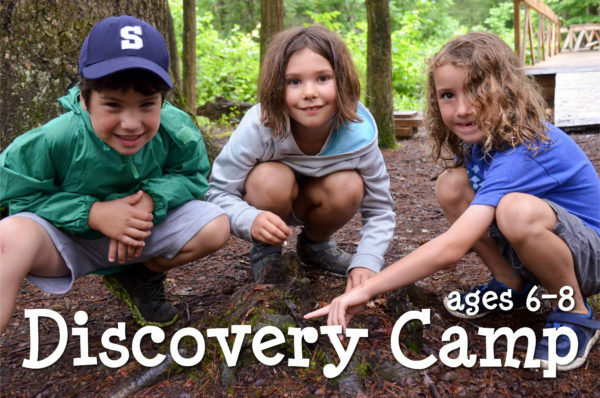 Campers will delve into the wild, wonderful world of insects through hands-on activities, games, and exploration. 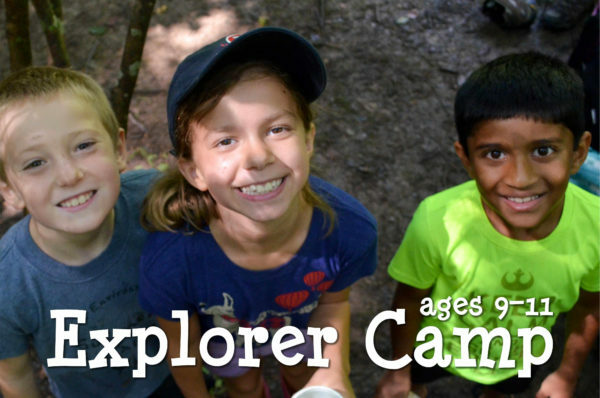 Explorers will venture along the trails around Shaver’s woods, traveling further than their Discovery Camper counterparts, in their quest to discover all they can about Amphibians. 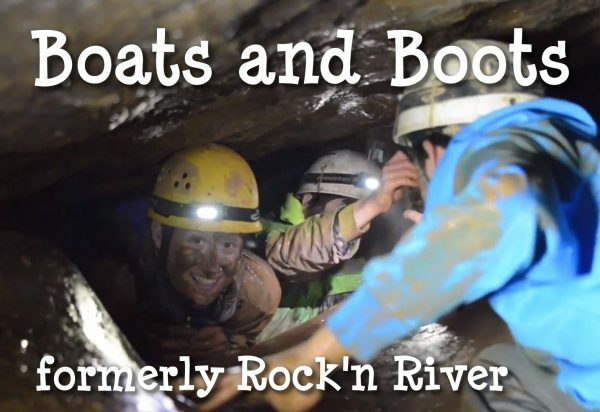 Boats and Boots is the revamped version of our Rock'n River high adventure program! Experience caving, high ropes, boats, hiking, and swimming at Whipple Dam. The 2019 Investigators Camp will focus on the identification of plants with our herbal remedies program. 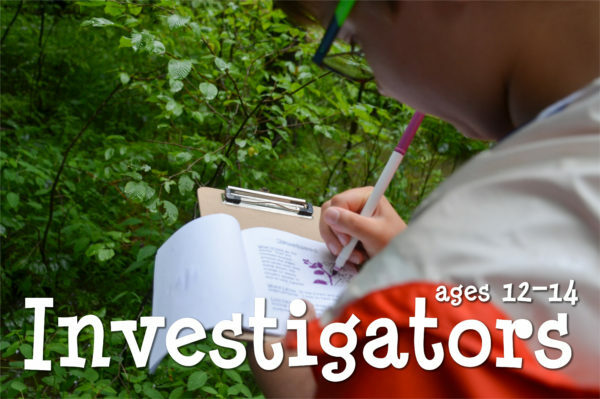 Campers will learn how to safely and consistently identify a number of local species. 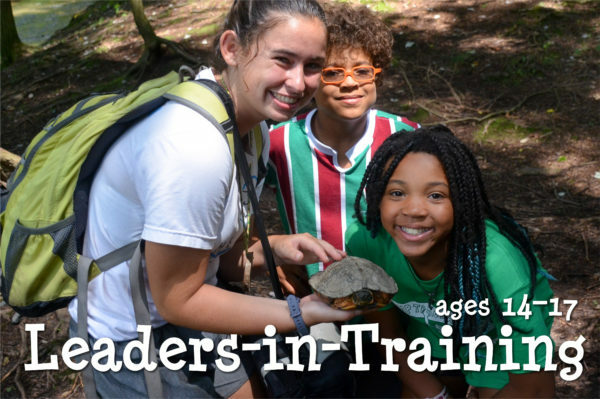 A leadership opportunity for high school students to provide positive outdoor experiences for young campers!